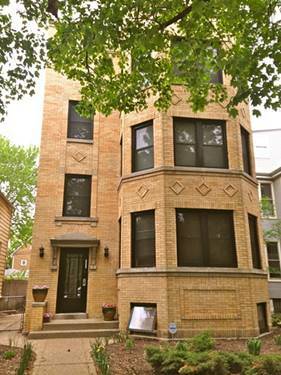 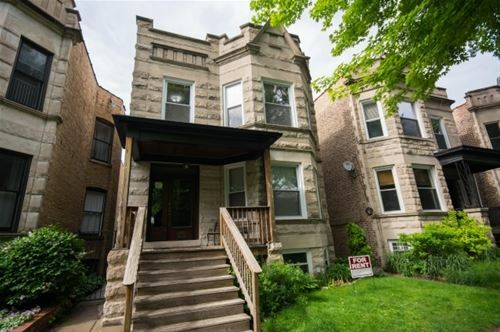 Perfect Ravenswood location!! 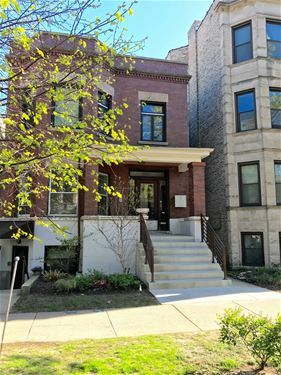 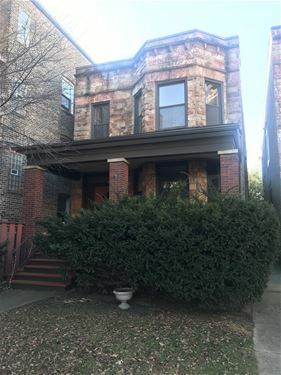 Within walking distance to the Ravenswood Metra, New Mariano's Grocery Store and historic Lincoln Square Plaza. 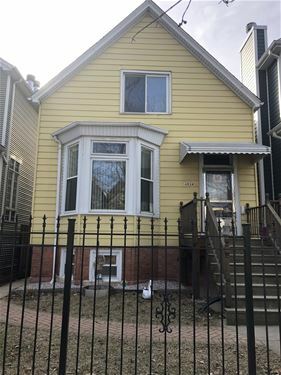 Apartment Features: - Hardwood floors throughout - Huge layouts with separate living and dining rooms - Decorative fire place - King sized bedroom - Great sun light - Coin-operated laundry in building - Pet friendly! 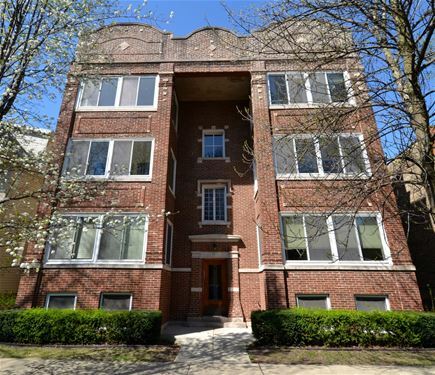 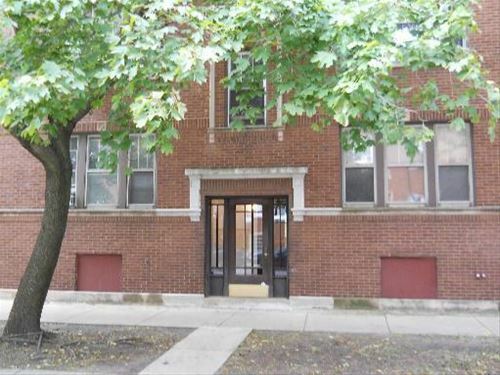 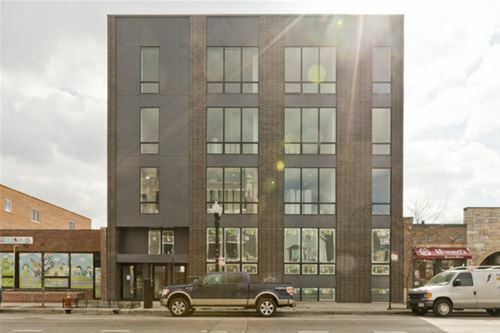 For more information about 4720 N Hamilton Apt 2N, Chicago, IL 60625 contact Urban Real Estate.